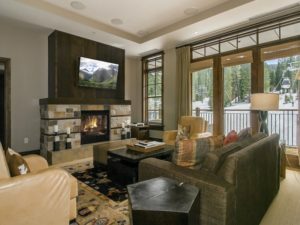 As the endless winter continues we are very excited to welcome all of the visitors to Truckee/Tahoe for President’s week and look forward to sharing this winter wonderland. 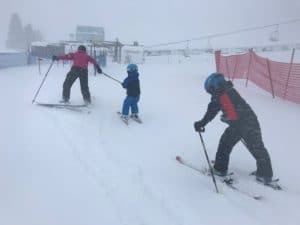 Skiing is one of the few sports that you can do as a family together and my family has been enjoying some crazy powder days out in the elements. 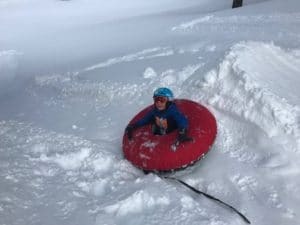 I couldn’t think of a better day than a few family turns at the mountain followed by cookies, hot cocoa and a hot tub. I also wanted to share with you my favorite coffee shop that doubles as my second office. 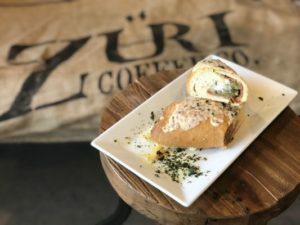 Zuri Coffee Co. located on Donner Pass Road in Truckee next to the DMV is a place you need to visit. It reminds me of a classic Swiss café with a breakfast and lunch menu that will keep you coming back for more. The owners, Werner & Esther on hand to say hi and make sure your food is to your liking, adding to the great experience of this charming European eatery. My favorites are the Chocolate Croissants and the Brienne sandwich – classic baguette with brie, bacon and caramelized onion with a side of chicken noodle soup and of course a smooth, rich cup of coffee. Here is a link to their website: Zuri Coffee Co. I hope to see you up for the holiday enjoying the mountains. Don’t hesitate to call if you or any friends would like to view properties. I appreciate your referrals!